- In your everyday life (Recipe, Books, Newspaper, etc.). 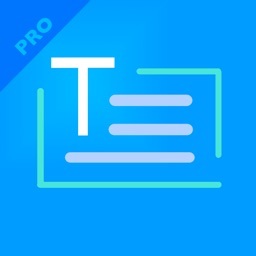 - Cult of Mac 04/08/2013 : "Pixter, A Fast, Accurate And Good-Looking OCR App For iPhone"
- 148Apps : "Compared to other OCR apps that I have used, Pixter Scan seems to be more accurate than most"
- MacLife : "Fast, accurate mobile optical character recognition. 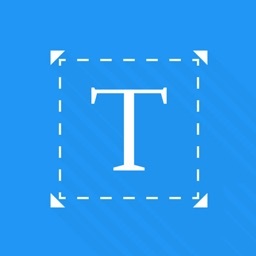 Built-in cropping. Wide range of translation and sharing options"
Pixter Scan OCR is a combination between Pixels (your pictures) and text (what you will get) by Optical character recognition usually abbreviated to OCR which is the mechanical or electronic conversion of scanned images of handwritten, typewritten or printed text into machine-encoded text. 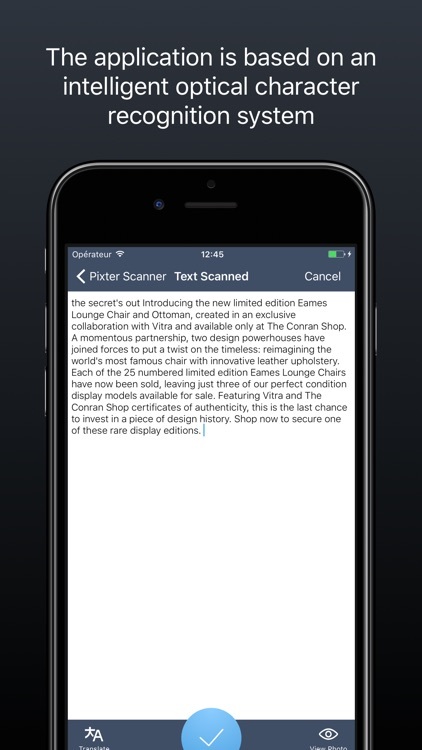 Pixter Scan OCR is the most elegant and easy way extract text from your pictures. 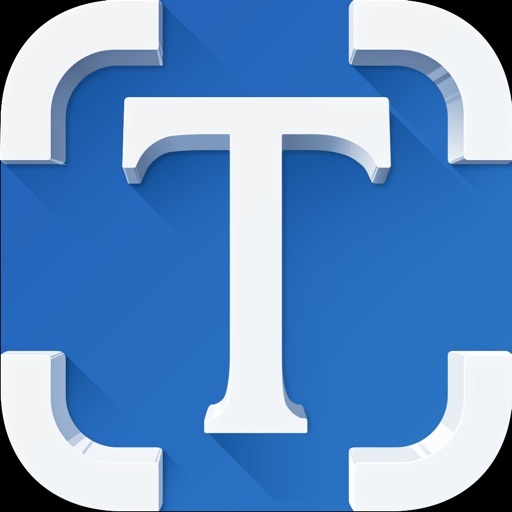 It's a powerful tool that turns your iPhone into a multi-functional mobile scanner with translation capability. 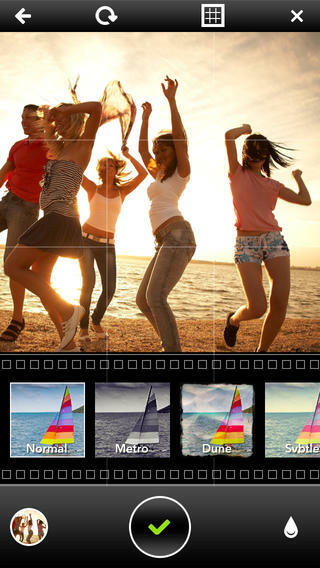 Snap a photo or choose an existing one from your library and the app will instantly extract your text from the picture. 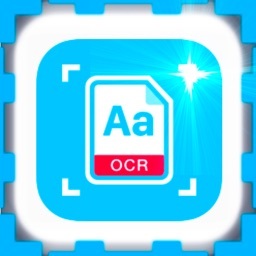 Pixter Scan OCR turns your physical documents into a digital notes that you can edit, translate or share to many apps. Pixter Scan OCR just works as advertised. It use an advanced image-processing algorithms to eliminate uneven lighting and shadows and improve contrast. The result is the clearest and most readable scans possible from the iPhone's camera. It is clean, agile and focused on your productivity. 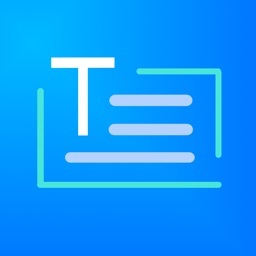 You can edit the extracted text to add or remove words. 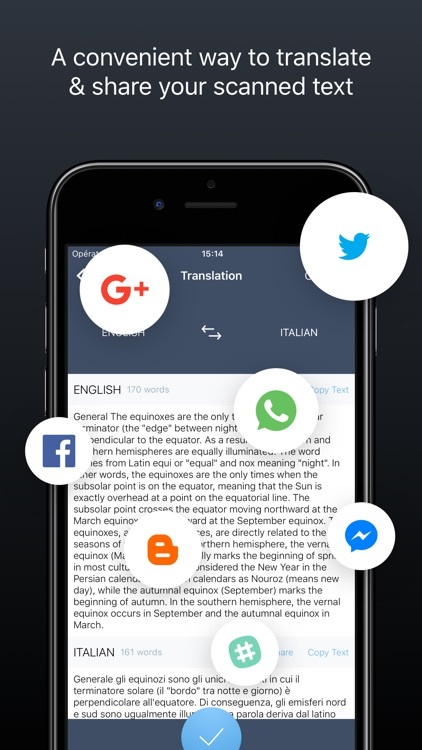 Recognize text can be instantly translated to more than 60 languages. 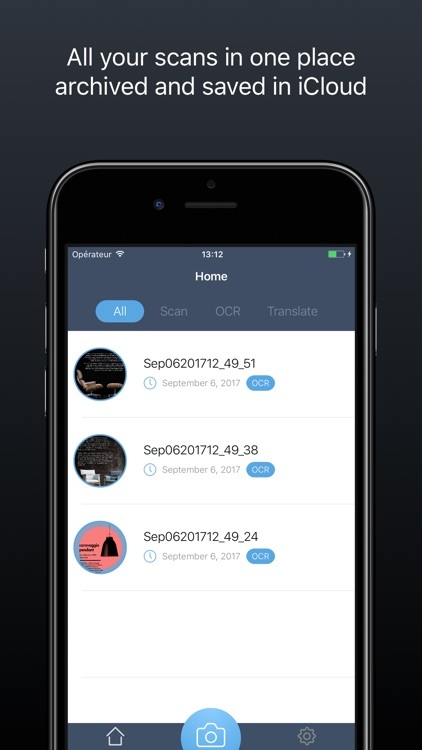 - Pixter Scan OCR requires network connectivity (WiFi or 3G/EDGE). 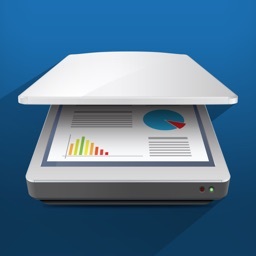 All processing happens on your iPhone, and the confidentiality of your data is never compromised. There is also no subscription fee. 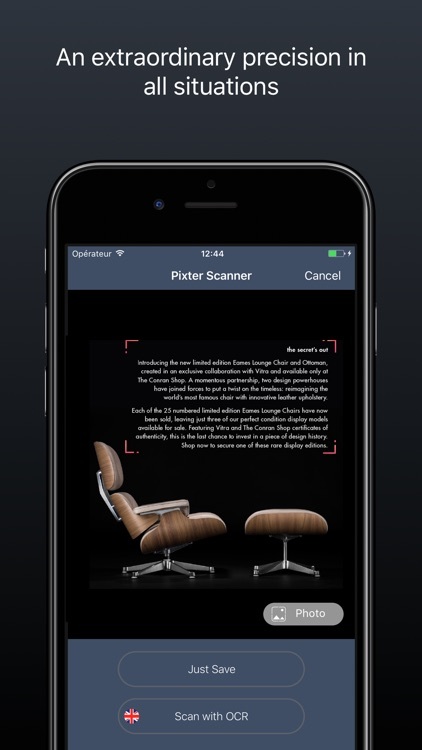 Pixter for iOS has just received what may very well be its most significant update yet.